These hooks are for ladies that like their accessories to sparkle. 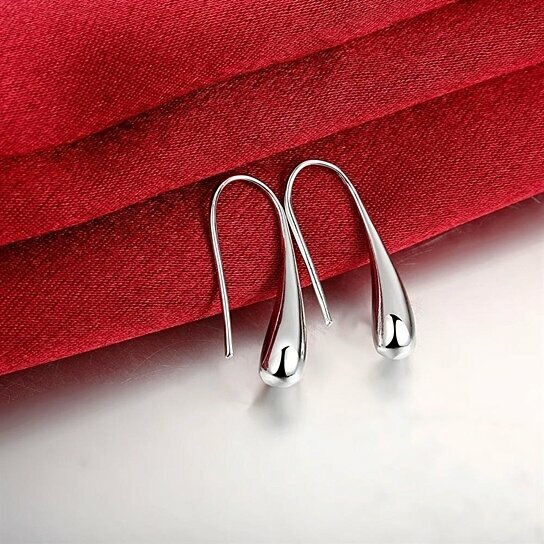 Wear them everyday as your staple accessory or save them for a special night out. The beauty of these hooks is that you can dress them up or down--so hurry up and add this must-have pair to your core accessory collection!